Urban Cultural Adventures through Art, Poetry, Photography & the Occasional Etc. Check out cool places I’ve visited in Jamaica Plain, MA. This entry was posted in Adventure and tagged Art Gallery, Boston, Jamaica Plain, MA, Open Mic, Poetry, Vintage Art Store. This entry was posted in Quotes and tagged cow, laugh, milk, nose, quote. @ what point did it become taboo to follow your dreams? This entry was posted in Uncategorized and tagged dreams, quote, taboo. How do you CELEBRATE being alive? This entry was posted in Quotes and tagged alive, celebrate, quote. ant to add a old skill to their list of talents? Come with your own project or join in on a workshop, it’s all up to you. 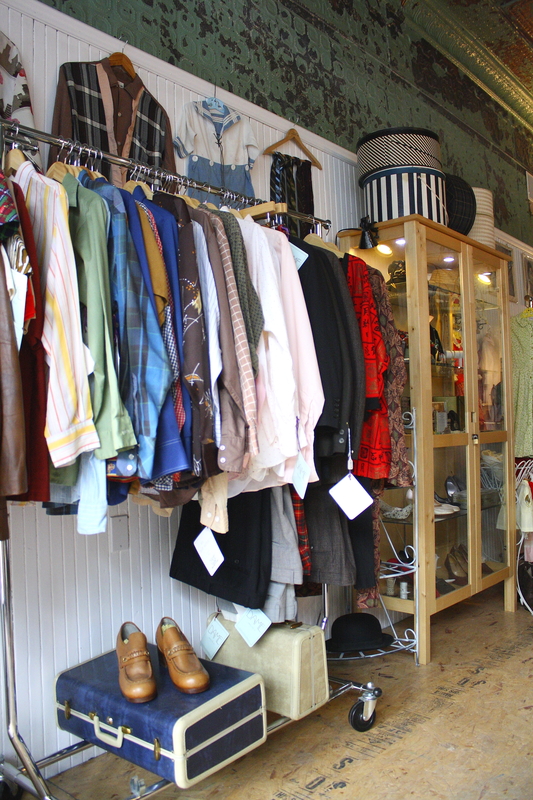 Whatever your fashion related interest are check DAME VINTAGE BOSTON out and tell all your girlfriends about them too! This entry was posted in Adventure, Photos and tagged adventure, Boston, Jamaica Plain, MA, meander, Shutter of Hope. As you’re nearing the corner of Carolina Avenue and South Street, S.L.O.W. DOWN! You just might miss this fab space. I almost ran by it despite the fact that I was meandering by. 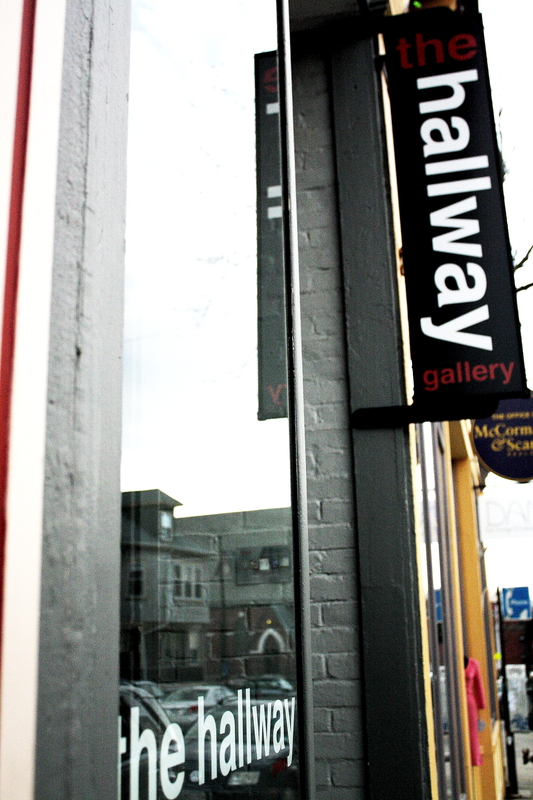 Just wide enough , The Hallway Gallery hosts a collection of works by local artists. In my opinion, this place is a hidden gem. If you pass by at the right time you might even be able to chat with the owner, Brent Refsland, about the work that spans the walls. The gallery is currently exhibiting cool Polaroid photographs taken by 5 local artists. Usually the exhibit rotates every month so you’re bound to find something new. Don’t just stop by for the exhibit; the hallway also plays host to poetry readings, open mic and open model nights, as well as live performance! This entry was posted in Adventure, Art Gallery, Photos and tagged adventure, Art Gallery, Boston, Jamaica Plain, MA, meandering, Shutter of Hope. This sweet spot recently opened up on March 3rd. It’s current exhibit, Sound on Sight, features photographs taken by local musicians. The photographs are both intriguing and mindful. 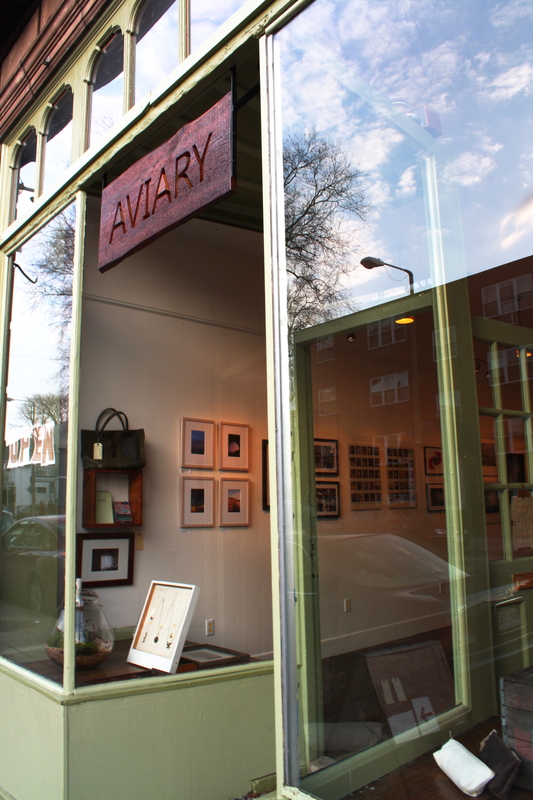 Not only does Aviary have exhibit space, but they also sell local artists work and host live performance. Definitely a place you should check out! 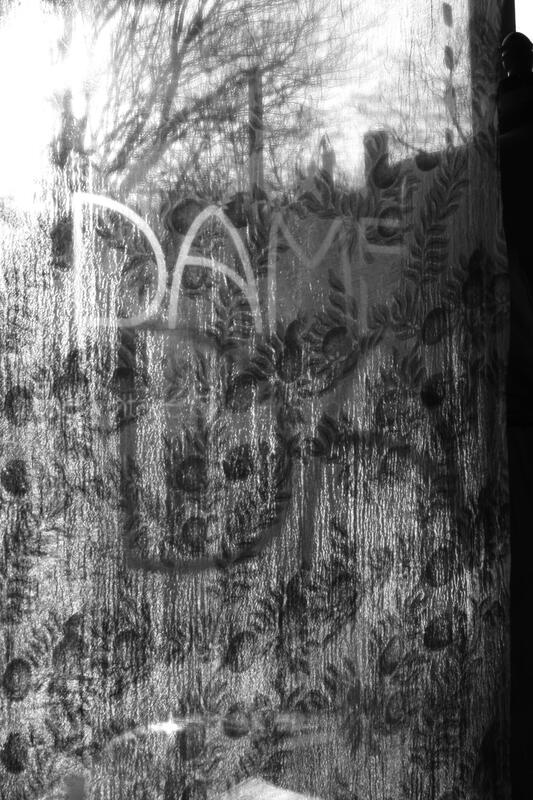 This entry was posted in Adventure, Art Gallery, Photos and tagged Boston, Jamaica Plain, journey, MA, meander, Shutter of Hope.